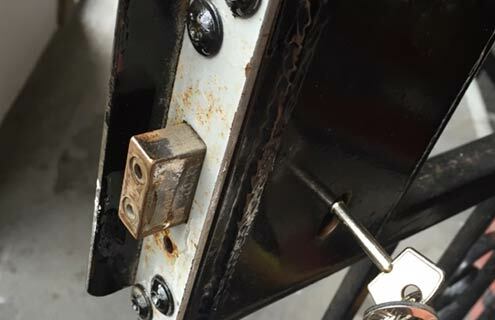 Whether you need a residential locksmith, car locksmith, commercial locksmith service, or the emergency service, we from Agoura Hills Locksmith are here to cater to all you lock-related needs. 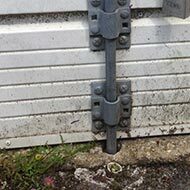 Our trained professionals are going to handle any lock-related situation for you and bring back the safety to your property. Do not hesitate to seek help from the most experienced ones! Do you need the help of a locksmith right now (in the middle of the night, on the weekend, holiday)? 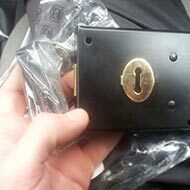 "Is there a locksmith near me? I need one now!" 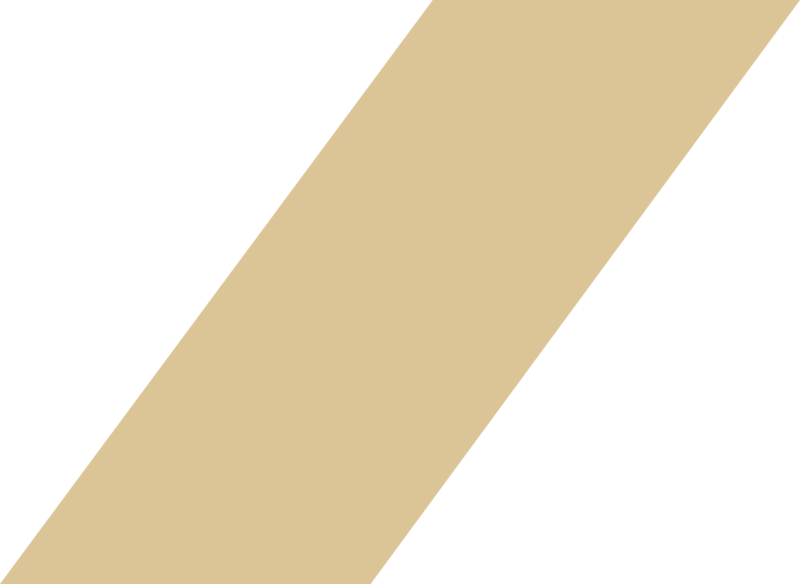 No need to panic now that we are here. At Locksmith Agoura Hills you can count on the fastest locksmith service in the area! We are very affordable and we will arrive in the shortest possible time. You will wait for our technician for 30 minutes or less than that. You can also count on our affordability - we are available 24 hours, 7 days a week, and for low prices. 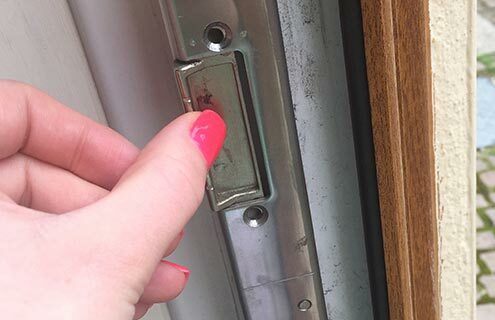 You can count on the emergency lockout of any kind (for the vehicle, house/apartment, or the office) and other services that require a fast response. 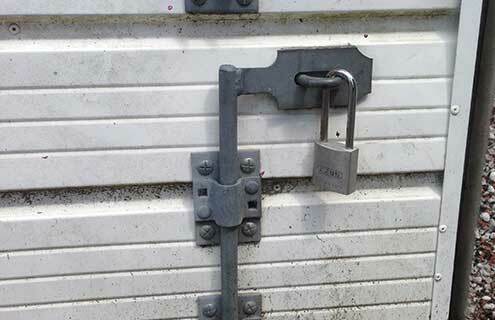 You can be sure we will restore your security fast and get you back to your daily routine. People want only the best for their home and office, so that is why they want to feel safe and secured there. 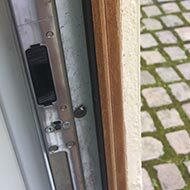 If you need to make your home or your business a safe place, you can contact us at Locksmith Agoura Hills to make it possible right away. We can provide you with a variety of services, with the top-quality products. 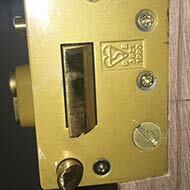 You can count on the best lock brands like Schlage or Kwikset, and a variety of locks like deadbolt lock, mortise lock, safe lock, keypad lock, sliding glass door lock, combination lock, door handle, door knobs and much more. You can also find the best automotive locksmith service at Locksmith Agoura Hills. 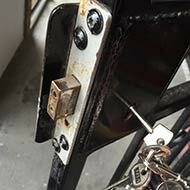 Have you got locked keys in car or locked keys in trunk? Have you lost your keys? 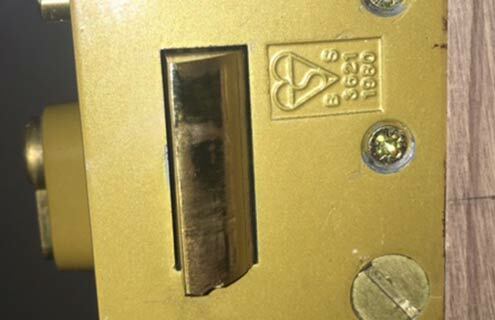 Did you break a key inside a lock? 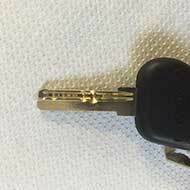 Is your transponder key broken? We can handle it all, from car key cutting to unlocking a car door or trunk. 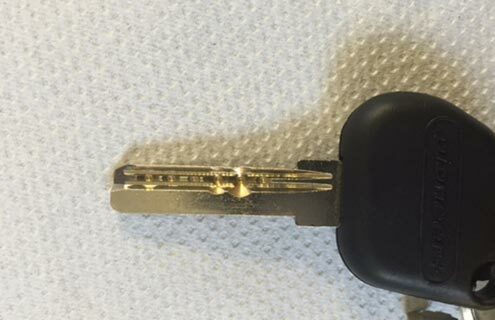 We can also replace or reprogram transponder vat keys and so much more. When you contact us, we will send out a technician specialized for auto locksmith services to handle your situation quickly and efficiently. All the members of our Agoura Hills Locksmith team are fully licensed, have a bond, and also have the insurance. 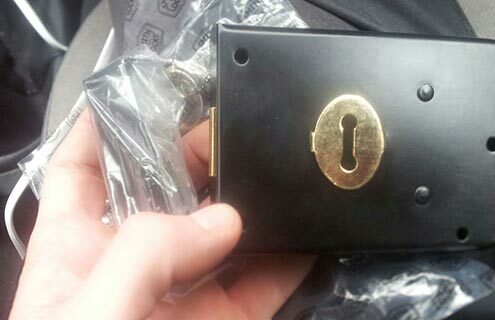 We know what you need because we have a long tradition of doing locksmith business behind us. We've been doing this for more than 12 years. Call us now at 818-338-5940 If you need a dependable locksmith service that is always available (24/7) and also very affordable, you're in the right place.